There are plenty of ways to call the Instagram-Community to action. One of them is starting a marketing oriented campaign on the occasion of popular holidays. 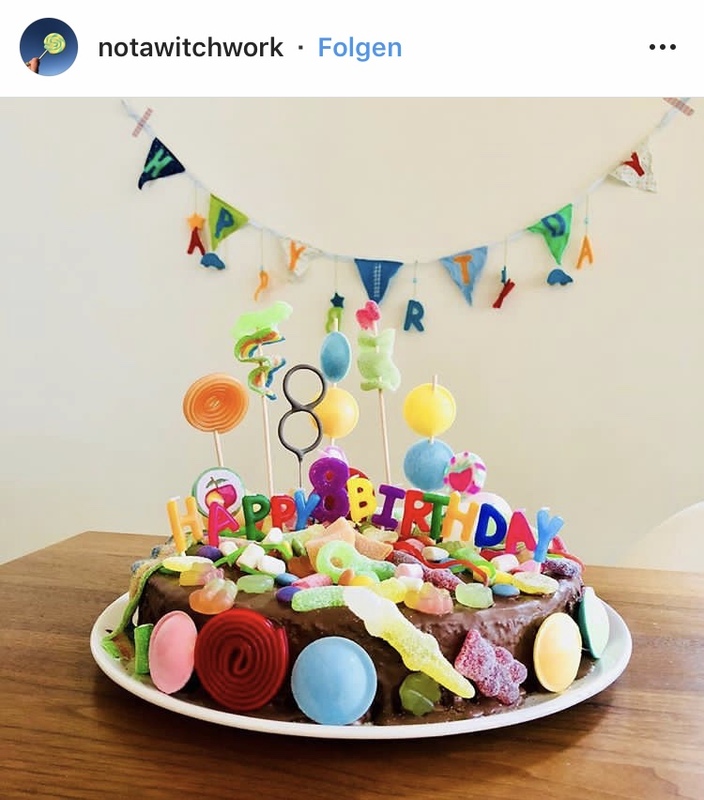 This blog-post provides you with examples of four easter campaigns on Instagram to inspire you for your own. Why even consider a campaign on Instagram? The best campaigns are those which draw a lot of attention and the most effective advertisements are those which are authentic. A campaign on Instagram allows you to combine both. 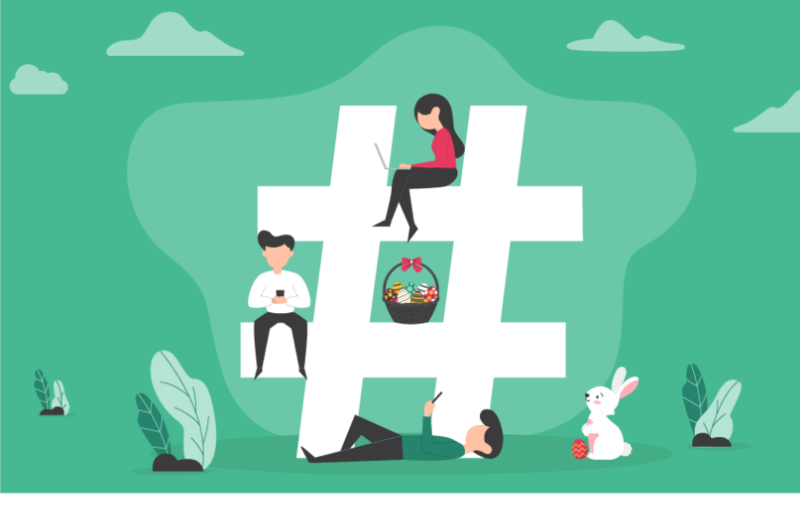 On one hand, you will be able to maximize interaction with your posts and on the other easily boost the creation of user generated content fit for your use. 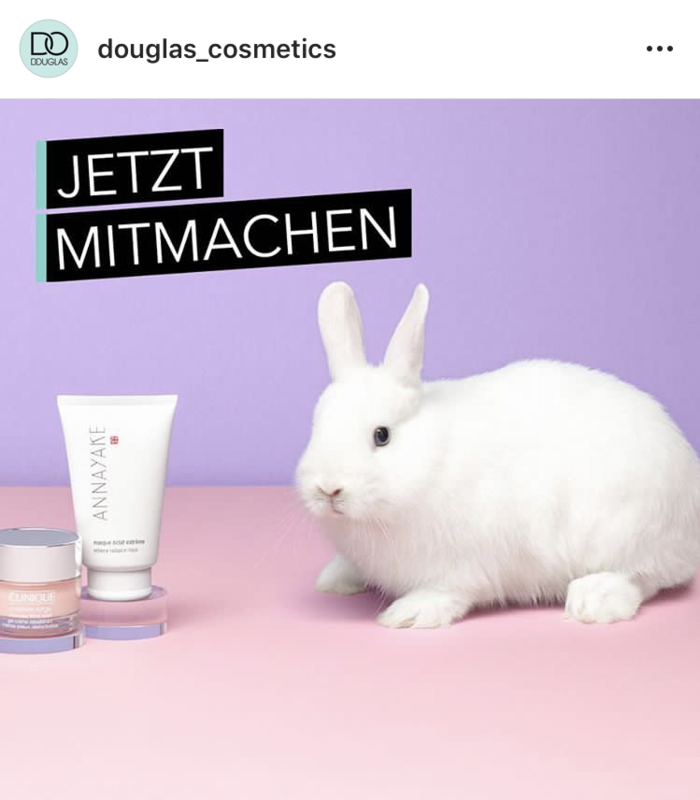 Douglas shows how it’s done: over a time period of three weeks, the “beauty-easter-bunny” and his friends are hiding across the Instagram feed of the perfume-store chain. Whoever discovers all of them has a chance to be named the lucky winner of a gift prize on Easter Monday. Submitting an answer is only possible by commenting on the Douglas Instagram post that is to be published on 22. April. Such a prize competition demands your followers to be alert to what is happening on your channel over a longer period of time. This will leave you with an increasing number of profile-visits, as people will be coming back to check for relevant content over and over again. Further, it is probable that some of them will be marking all competition-related posts with a “like” in order to keep track. All of this, including the fact that taking part in the prize competition is only possible by commenting on a certain post, has the result of immensely increasing interaction on your channel and thus a growing of reach for your posts. 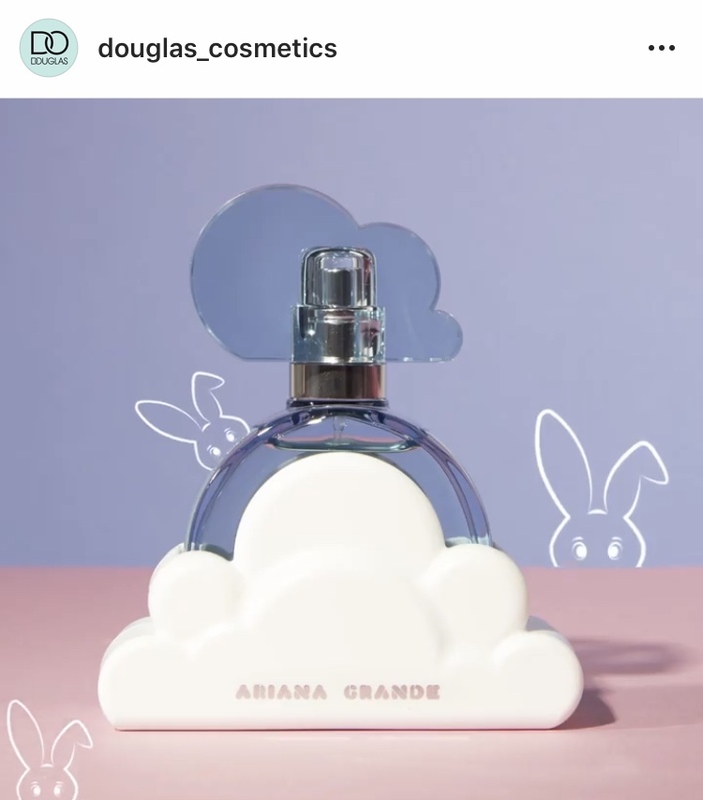 The convenient (and surely not accidental) side-effect of this is, that people will not only be looking for Bunnies, but also glance at your products right next to them. Holidays offer many great opportunities for taking pictures. At the lavishly set dinner table, in front of seasonal decoration or in a festive outfit, the possibilities are sheer endless. 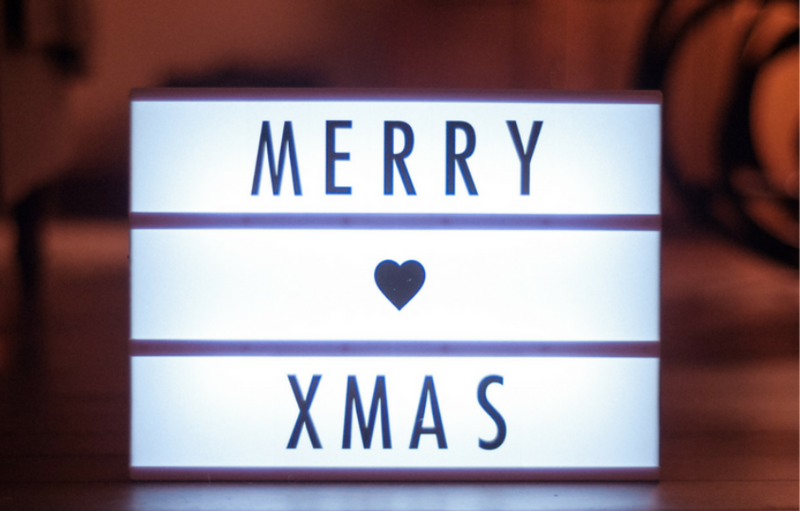 And it would be a shame to not make the most of this holiday excitement for the benefit of your campaign. Dr.Oetker recently introduced a #candycakecontest. 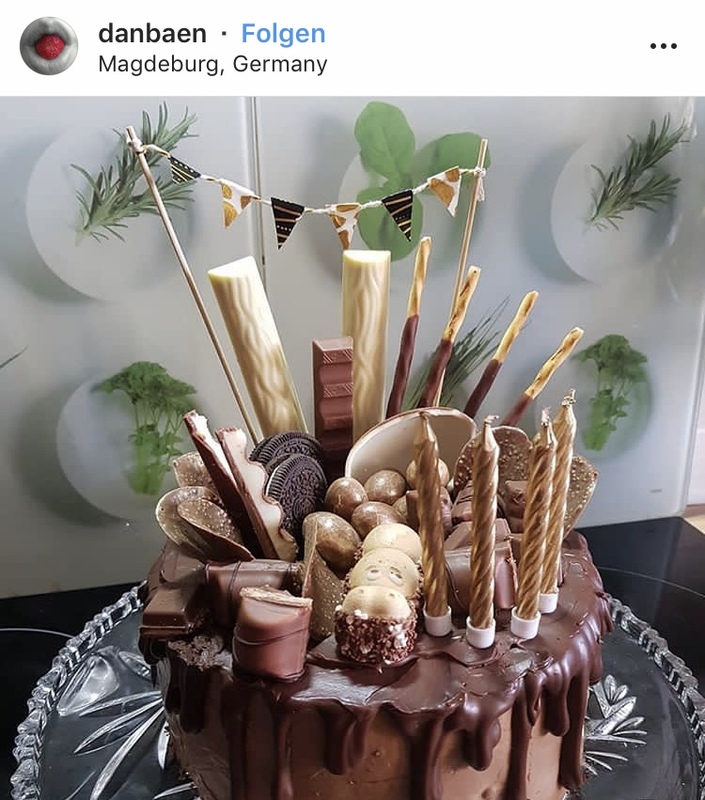 To spark the customer’s imagination, they uploaded a picture of a professionally crafted extravagant candy cake and in turn asked for snapshots of homemade masterpieces, of course created out of Dr.Oetker products. By doing so, they easily boosted the creation of user-generated content. The winner of the contest here was also rewarded with a gift prize. The big benefit of this kind of campaign is that your brand name and products are carried out to users who might not have come across it yet but are following someone who decided to take part. If your brand in this case is introduced to them by a friend or someone who inspires them, their first impression is likely to be a good one. 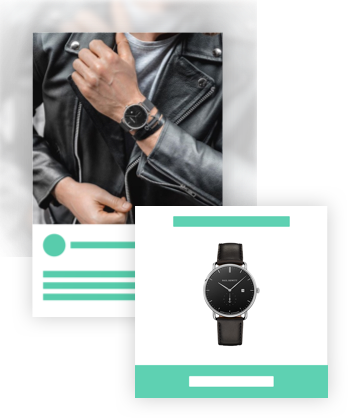 Further such a campaign enables the possibility for you to present your products in various different settings and situations, maybe even in action. 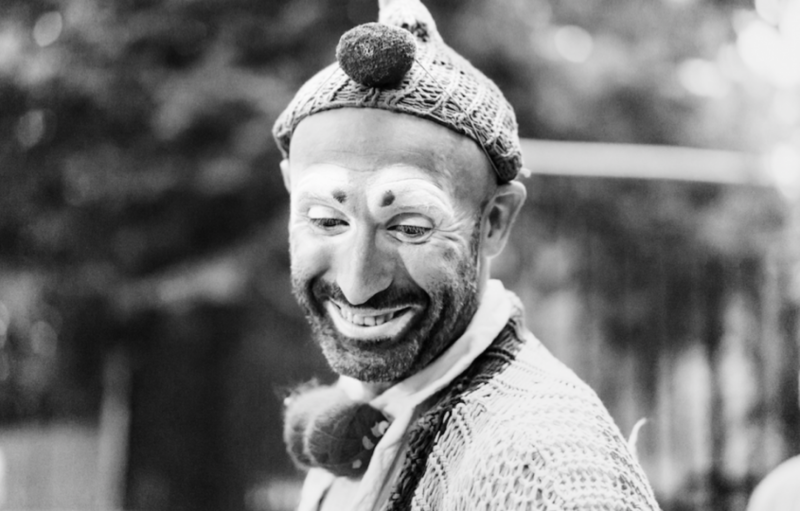 Instagram campaigns do not necessarily have to take place in the virtual world only. 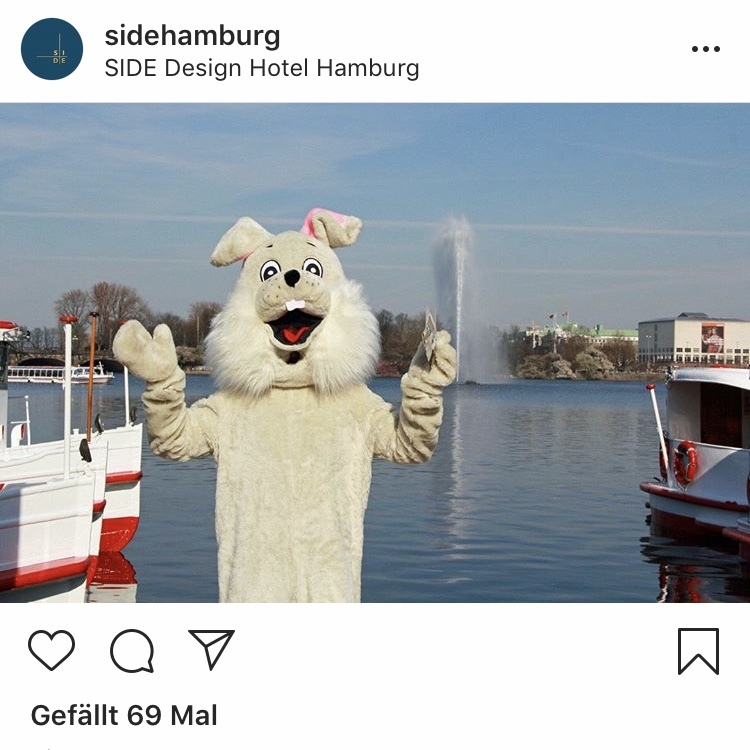 The SIDE Design Hotel Hamburg has been proving this for four years in a row with its creative #eggSIDEing campaign. In the weeks prior to easter, their in-house easter bunny spends multiple days hiding golden eggs all over town. 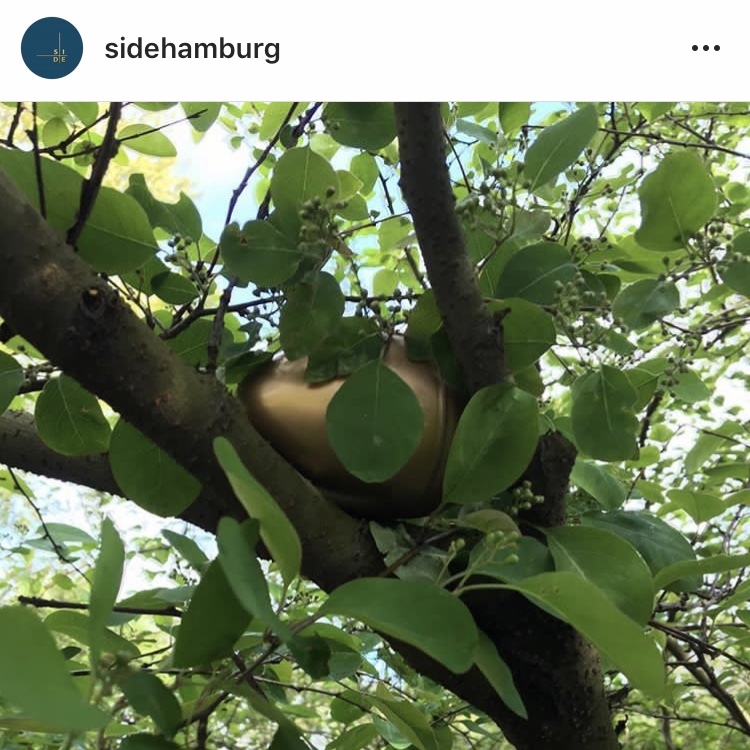 Correspondingly, an Instagram post is published for each egg, giving first hints regarding its location - an Instagram scavenger-hunt so to say. Whoever discovers an egg and takes a photo for proof, is rewarded with a gift prize or coupon. This kind of campaign also challenges your followers to be alert to what is happening on your channel over a longer period of time. Consequently this is also an easy way for you to expand your reach on Instagram and increase interaction with your posts and profile. The special thing about this kind of campaign, however, is that it is not only mere chance which decides upon the winner but also personal ability, which leads to additional inducement. Everyone loves cute animals. And everyone loves cute animal pictures on Instagram. You can make use of that for your campaign by demanding pet-content. The big advantage here is that a sleeping puppy or a cat on the hunt are a lot easier to capture than it is to creatively put a product on display. Which consequently means that you could possibly attract a bigger group of participants for your campaign by doing so. Similar to the first kind of campaign which has been presented here, there will be room left for your product to shine next to the animals - even if you’re not selling pet-food. 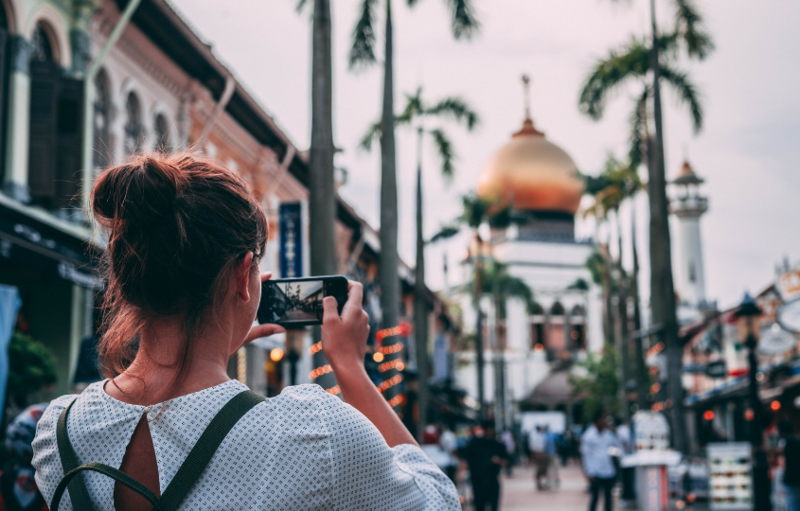 Another advantage of this kind of campaign is, that is allows you to simultaneously expand your reach through increasing interaction and boost the creation of (in this case very specific) user generated content. 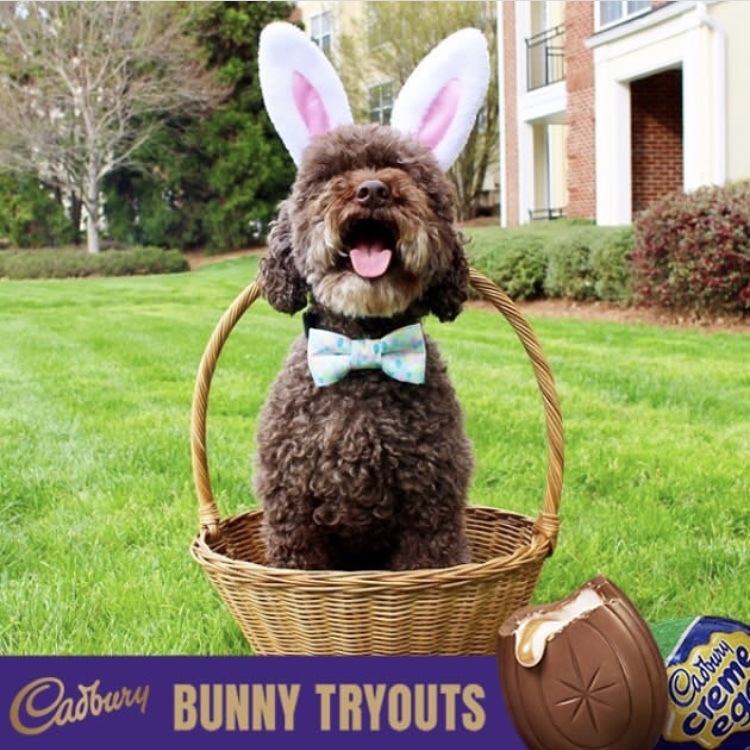 How very well dogs are fit to advertise easter-chocolate, for example, has just recently been proven by the US Instagram Account of Cadbury chocolate. Goal of their campaign, which ran under #cadburybunnytryouts, was to give a new twist to an old easter themed TV advertisement that has been airing year after year since 1994. For this reason, they called for pictures of dogs in bunny ears. 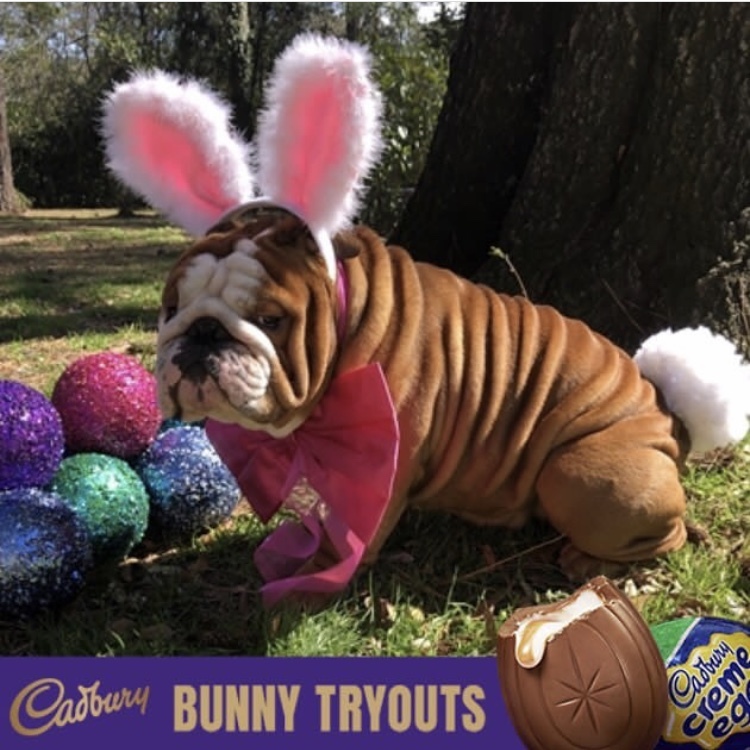 The best submissions were shared via the @cadburyusa Instagram Account, where now Henri the English Bulldog is proudly and prominently presented as the winner.